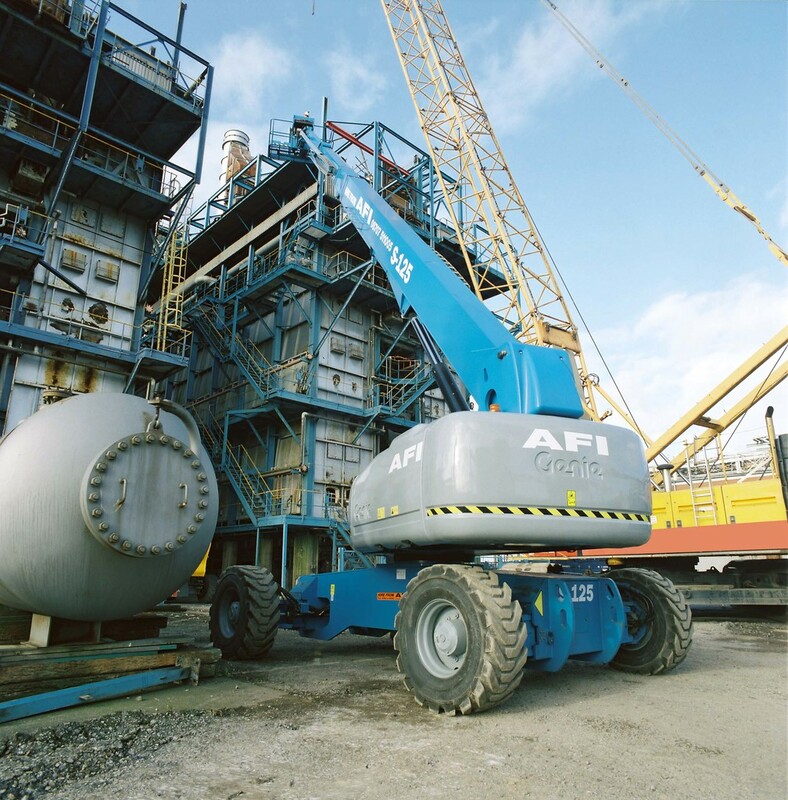 Stick boom lifts, also referred to as straight-boom telescopic booms, are ideal for both internal and external work where height and sideways outreach is required, allowing the work platform to gain access around and over obstacles. Models are available in a huge variety of sizes and features . Choose from a range of diesel machines from a range of models including Haulotte, Genie and JLG.